A prime lot at McKinley Beach for under $350k (GST has been Paid). The property is located on a quiet “no thru” road. This lot is 72.17 Ft. wide and 147 Ft. deep providing great potential for your custom home plan. Master planned community and the only freehold neighborhood with a 110 boat slip private marina, a kilometer-long beach, etc. 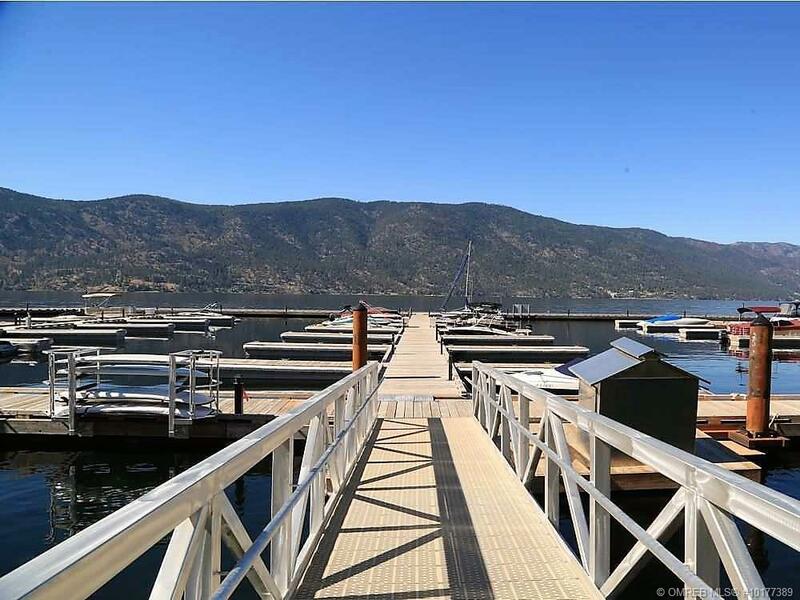 Enjoy incredible views, walk to Okanagan Lake, McKinley Beach private marina, and run the trails.